Commenced operations producing ribbed smoked sheets in Hat Yai, Thailand with an initial registered capital of Baht 31.0 million. Established Anvar Parawood for the production of rubber wood for the furniture industry and for being a base to carry rubber products of Sri Trang Group. 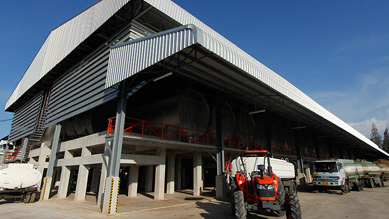 Established Rubberland Products for the production of Concentrated Latex, our Group's first processing facility producing Concentrated Latex. Jointly established Thai Tech Rubber with Southland Rubber Co., Ltd and Itochu Corporation Limited to expand our product mix to cover TSR block rubber. 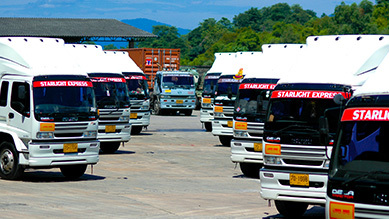 Established Starlight Express Transport to provide logistical support to our Group's business. Established Premier System Engineering to support our Group's research and development and provide engineering services. 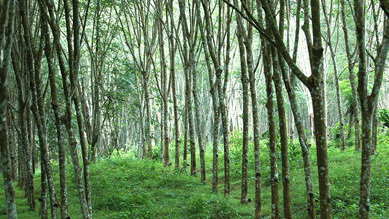 Established Startex Rubber to invest in upstream business into the ownership of rubber plantations in the southern region of Thailand. Jointly established Semperflex Asia with Semperit Technische Produkte to produce high pressure hydraulic hoses. Established Sri Trang International in Singapore, a purchasing hub for key users of natural rubber, for the distribution of the Natural Rubber Products to global market. 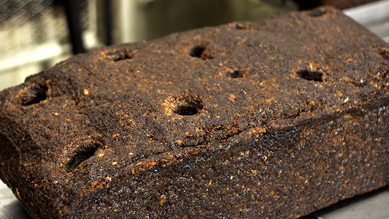 Established Sri Trang USA to focus on the distribution of the Natural Rubber Products in the US market. 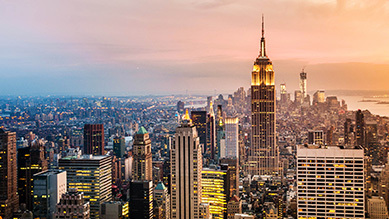 Expanded substantially in the PRC by establishing our sales teams in Qingdao and Shanghai to conduct direct sales of the Natural Rubber Products to our customers in the PRC. 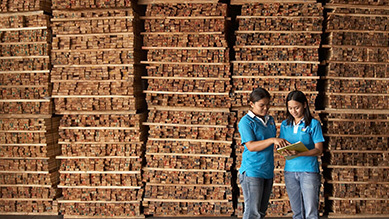 Established PT Sri Trang Lingga, our first natural rubber procurement and processing facility outside of Thailand. 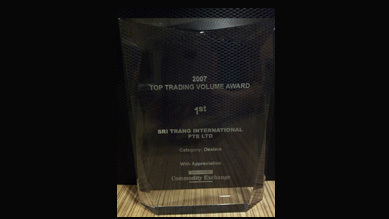 Our subsidiary, Sri Trang International, was awarded the first prize in the top trading volume award by the Singapore Commodity Exchange Limited. 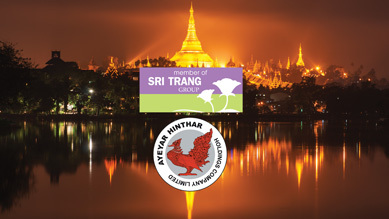 Established Sri Trang Rubber & Plantation to invest in rubber plantations. Our subsidiary, Sri Trang International, was awarded the second prize in the top trading volume award by the Singapore Commodity Exchange Limited. 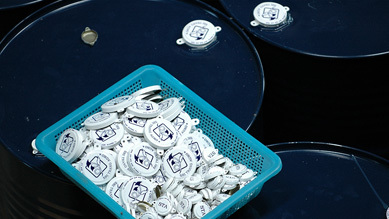 Acquired PT Star Rubber as our second Indonesian TSR processing facility. STA received the Prime Minister's Export Award 2009 (Best Exporter) for being the top Thai exporter into the PRC market by export volume under the Natural Rubber category. 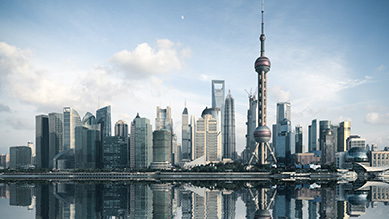 Established our first PRC subsidiary, Shi Dong Shanghai in Shanghai, to expand our operation into the PRC. 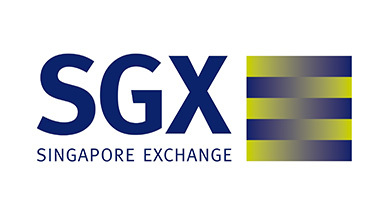 STA made an offering of its newly issued shares to the public (Public Offering) in Singapore, including institutional investors and listed its shares on the SGX-ST. STA is the first Thai listed company dually listing in Singapore. 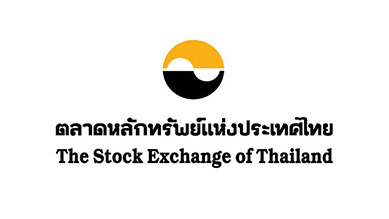 STA issued two tranches of debentures, the first debenture for rubber processor in Thailand, to the institutional and high net-worth investors totaling THB 2,150 million. 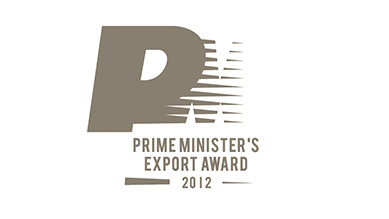 STA won Prime Minister's Export Award 2012 for being a best exporter with the export value exceeding Baht 5,000 million. PT Sri Trang Lingga completed production capacity expansion for another 60,000 tons per annum and became the largest block rubber producer in Indonesia with a total production capacity of 166,000 tons per annum. 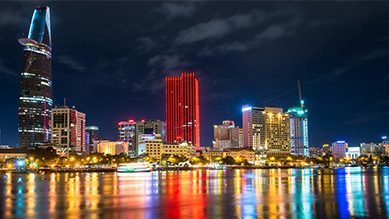 STA issued two tranches of debentures to the institutional and high net-worth investors totaling Baht 900,000,000 for working capital and capacity expansion of our group. 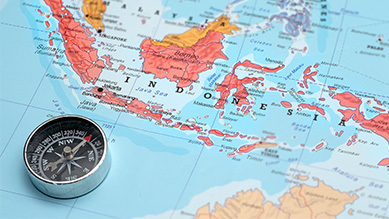 Increase registered capital of PT STAR RUBBER, the Indonesian subsidiary from USD 32 million to USD 62 million to support capacity expansion by investing through our subsidiary Sri Trang International. STA's new block rubber factory with a production capacity of 60,000 tons per annum in Ubon Ratchathani Province started production. Established our first Vietnam subsidiary, Sri Trang Indochina in Ho Chi Minh, to trade and export Natural Rubber Products from Vietnam.